Owning a piece of finely tuned and carefully engineered automotive craftsmanship doesn’t mean that it will run perfectly and forever. 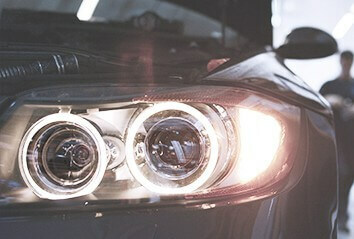 Time and circumstance can do unpleasant things to your BMW. Luckily for you, we at Paddock Imports have you covered whatever may arise. 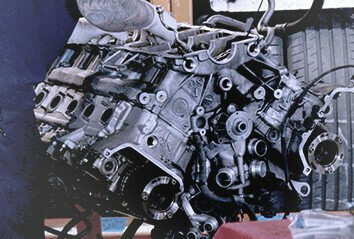 A good chunk of the work involved in BMW servicing is regularly scheduled maintenance. These aren’t problems to be solved, and they’re not something that should be a source of excessive worry. Regular oil changes (probably a bit more often than the recommended 15,000 miles), replacing brake pads, fresh tires every so often, the occasional fluid flush and replacement – things that are on the usual schedule are easily taken care of by us. 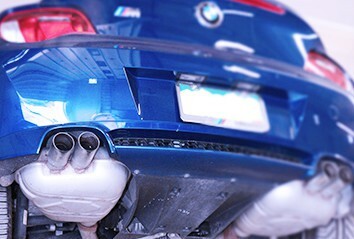 You don’t have to have a BMW mechanic for some things, but it certainly helps get them done faster. Situations like burned-out headlights, unexpectedly dead batteries and A/C condenser failures require a little more work than the typical scheduled maintenance. Naturally, we’ll use the latest diagnostic tools to make sure we’ve got the problem nailed down correctly before proceeding. 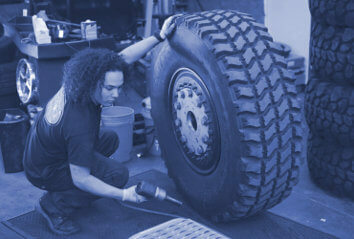 That way, we make sure that your time isn’t wasted and your car is back on the road as soon as possible. Sometimes, things go wrong despite all the preventative maintenance performed and all the caution taken while driving. Engines can throw a rod, tire blowouts can damage brake rotors, ignition systems can start to become unreliable or even completely fail. 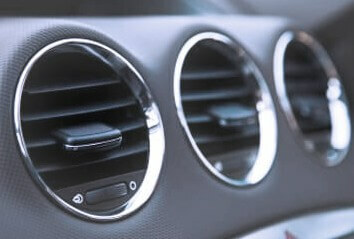 When these happen, we’ve moved into the realm of BMW repair, as opposed to mere servicing. Major components are going to need prolonged, labor-intensive work to put right or replace. Much like the small problems, we can use our tools to figure out not only what’s wrong, but what else might have been affected in the event of a catastrophic failure or incident. Whether there’s no problem or a big problem, Paddock Imports wants to make those problems go away. Give us a call and see why we’re so devoted to making sure BMW owners in Denver can rely on us to help them rely on their cars.